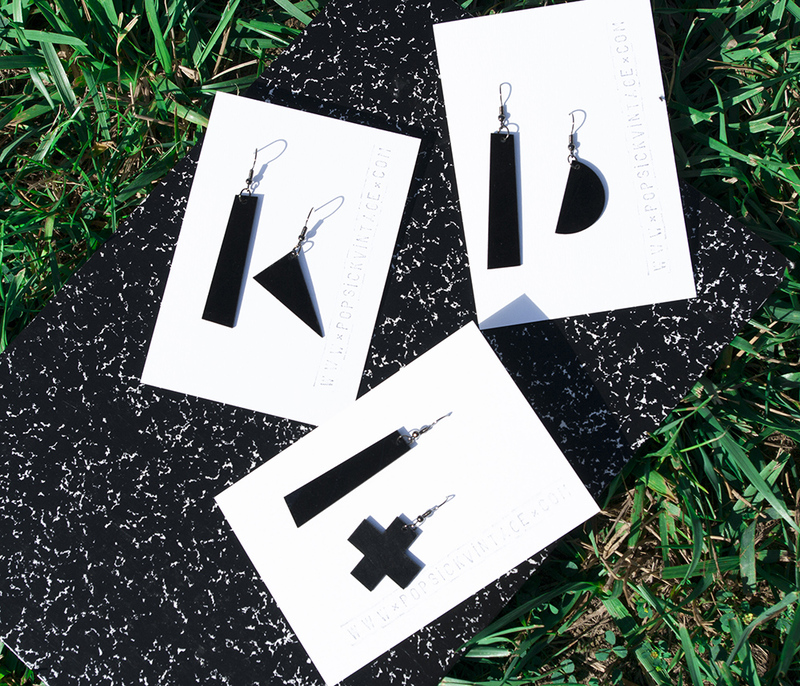 – Free recycled vinyl record earrings for you! Free recycled vinyl record earrings for you! 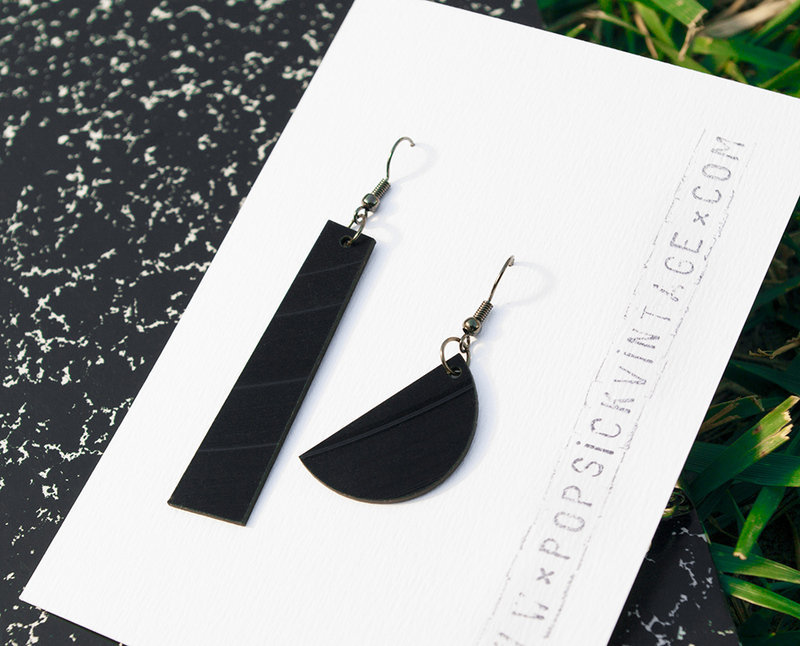 Get a pair of recycled vinyl record earrings for free! All you have to do: help us spread the word about sustainable vintage fashion. The earrings are 100% handmade babes designed by our Pop Sick Team. 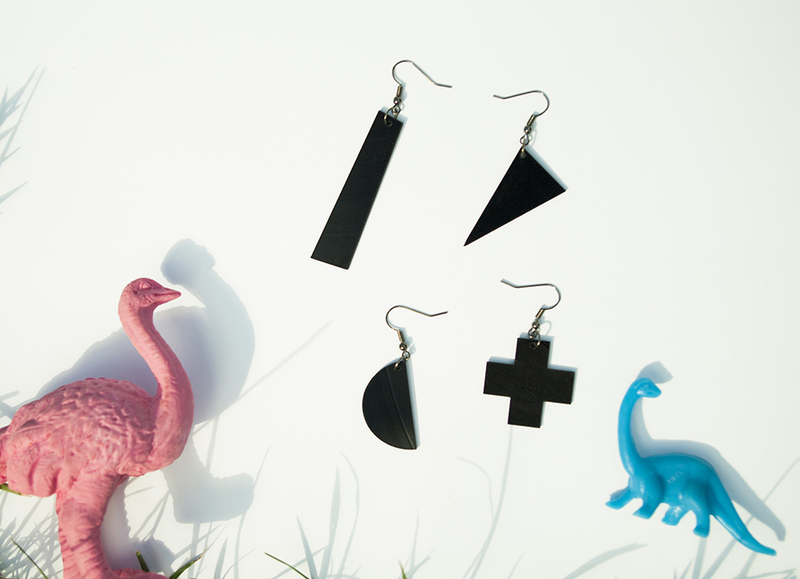 We use anti-allergic earring hooks and laser cut vinyl shapes. 2. Add this item to your cart. 3. Copy the shared link to the Note section at checkout. 4. Wait for your freebies. We will send a random pair unless you have a special request. The shipping fee is only €2.8 and the package will be sent as a priority mail.